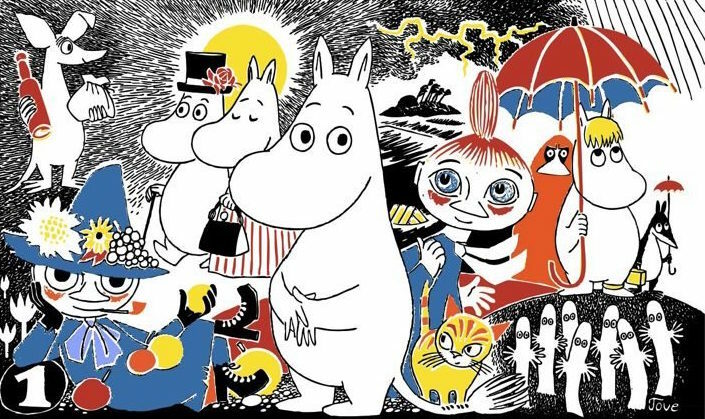 Moomin Characters is one of the most recognised cultural brands in the world. Riot was engaged to help raise its profile in the UK, and drive sales. Our strategy centred around the brand values found in the original artwork and stories: love, tolerance, family, adventure, respect for nature. We created a campaign that increased media attention, supported UK-based licensees and developed strategic partnerships to reach new audiences and access new markets. In 2017, activity included four high profile consumer-facing events (at Southbank Centre, Dulwich Picture Gallery, Kew Gardens and the Lakes Comic Art Festival) as well as commissioning a touring puppet show that provides the opportunity to engage with Moomin face-to-face. We also launched a hugely successful charity partnership – to date, 40,000 copies of The Invisible Child have been sold and £268,000 has been raised for Oxfam. Over 100,000€ worth of Moomin merchandise was ordered from Moomin.com in from shoppers in the UK and four brand new UK licensees came on board.